Even though I had mixed feelings towards the first book in this series, The Cruel Prince, it intrigued be enough to continue the series. Even though I know it isn’t true, it seems like everyone in the bookish community has somehow read this book. That being said, I haven’t seen or heard much about the story itself. As a result, I’m excited to see if this series goes in a more interesting direction for me since I want to read more books about worlds with fae other than The Court of Thorns and Roses series. Let me know if you have any suggestions in the comments! 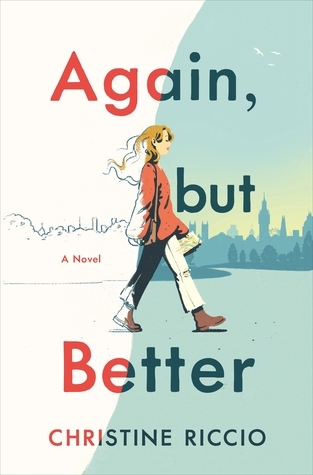 I’ve read two books by Brigid Kemmerer, Letters to the Lost and More Than We Can Tell, which I really enjoyed. As a result, I’m excited to read a book by this author that goes in a slightly different direction than those books. I read The Hating Game this past year and overall enjoyed it, so I’m interested in picking up another book by Sally Thorne. 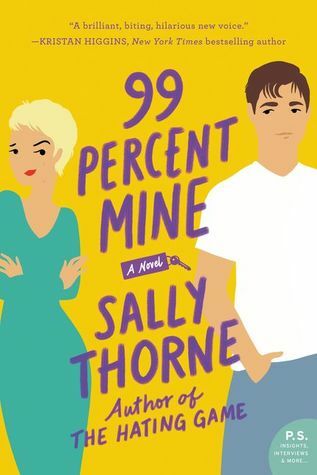 While the premise of 99 Percent Mine doesn’t interest me as much as The Hating Game, I hope this book has the same fun writing as the first book because I could see myself really enjoying it as a quick and easy read. Kasie West is an auto-buy contemporary author for me. I really enjoyed Love, Life, and the List which was the first book in what I believe is a companion series. This book follows a character from that book who I liked, so I’m excited to see more of her story. I don’t typically enjoy books with famous people or in the entertainment business. Hopefully, this story can change my mind! The Hate U Give was such a landmark book in the young adult community and I really enjoy Angie Thomas as an author. After reading the premise and watching interviews of the author, I’m excited to read this story since Angie Thomas also was an aspiring rapper when she was younger. 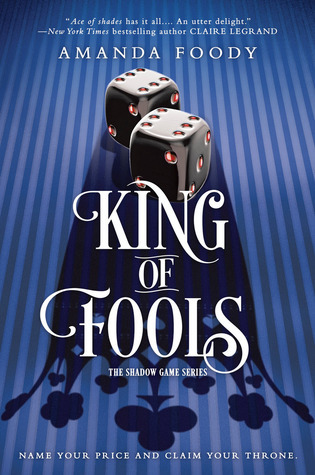 I enjoyed Ace of Shades at the beginning of last year, so I’m excited to continue on in the series and find out what happens to characters that I really liked from the first book. I’m not sure where the series is headed, but I can’t wait to find out! 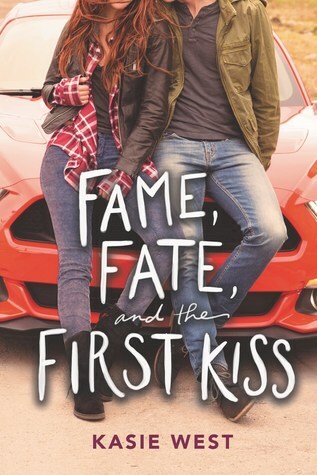 I love checking out books by Youtubers, so I am excited to pick this one up by Christine Riccio since she is an extremely popular Booktuber. That being said, the plot sounds like something I would be motivated to pick up even if it wasn’t by someone on Youtube, so I’m definitely excited to check this one out. I read Sandhya Menon’s first two novels last year. When Dimple Met Rishi was an okay read for me, but I really didn’t like From Twinkle, With Love. 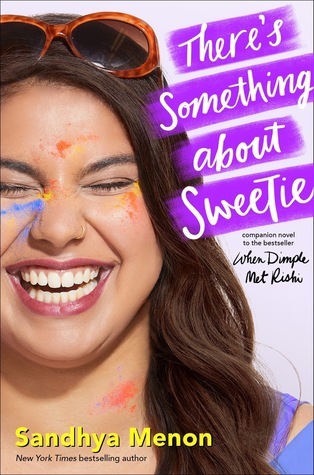 However, There’s Something about Sweetie sounds really cute and interesting, so I will definitely be picking this up during 2019. Like I mentioned earlier, I’m a huge fan of Brigid Kemmerer. As a result, I will also be reading her contemporary release from this year. The plot of this one doesn’t sound as interesting to me as the other two contemporaries that I’ve read by her, but I love what she does with characters so I’m hoping that I will love this one as much as her other books. Sarah Dessen is another auto-buy contemporary author for me. Her last few books have been hit-or-miss for me. 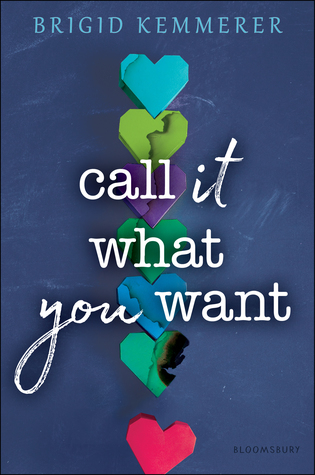 However, the premise of this book sounds classic Sarah Dessen which makes me really excited. I think this will be the perfect read to kick off summer! What books are you most excited for in the first half of 2019? Both Thorne’s and West’s books are on my list this week, too. I can’t wait to read them! 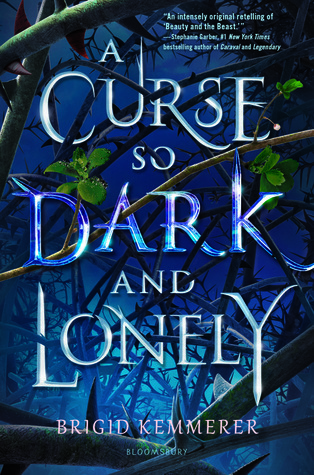 The more I see A Curse So Dark and Lovely on lists, the more excited I get. You’re the first person I’ve seen who’s had it on their list and already read something by the author, which gives me hope! lol I also completely forgot that Christine’s book is coming out this year, so I’ll definitely have to add that to my TBR list. 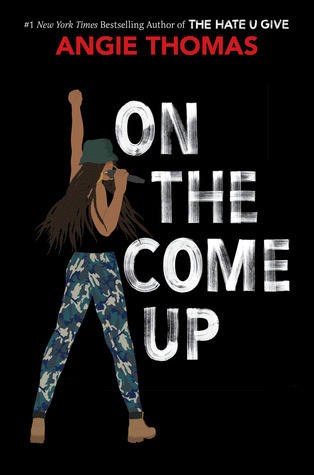 I’m quite excited for On the Come Up, too. 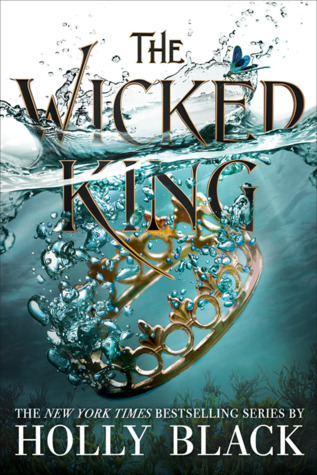 I just finished The Wicked King and I found it much more enjoyable than the first book! I hope you enjoy it!